Xpert Archery carries a wide variety of arrows, including aluminum, fiberglass, carbon, wood and composite types. 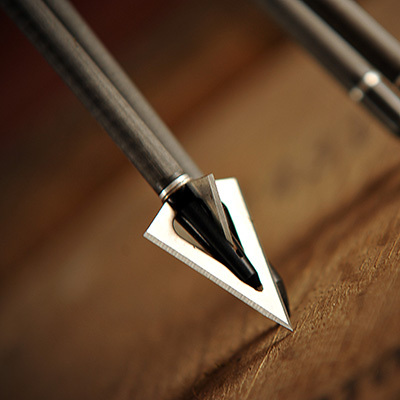 We also carry a selection of nocks and fletching so you can craft the perfect arrow for your bow and shooting style. Unsure what you need or looking for something specific? Our staff knows archery and can help you find the right arrows or arrow parts for your archery needs.